Village on Antioch and Village on Mission are sister congregations; they comprise one church family worshiping in two locations. Village on Antioch offers a more intimate setting for worship, formation, and fellowship while simultaneously allowing people to create community through a wide variety of education and enrichment programs, spiritual growth, and service opportunities available at both campus. There is something at Village Church for everyone and ALL are welcome. 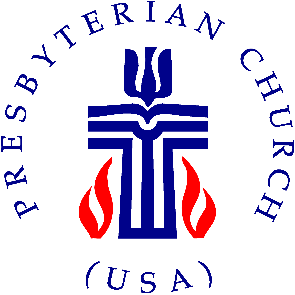 We are proud to be part of the Presbyterian Church (USA), the largest Presbyterian denomination connecting 1.7 million members around thoughtful theology, inclusive practice, passionate social witness, and mission-based life together.